Join us for a fun filled evening! 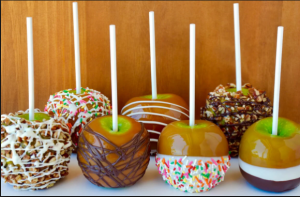 We will make delicious caramel apples and play games. You won’t want to miss this evening of sweet treats, games and fun!